New products in my online store! 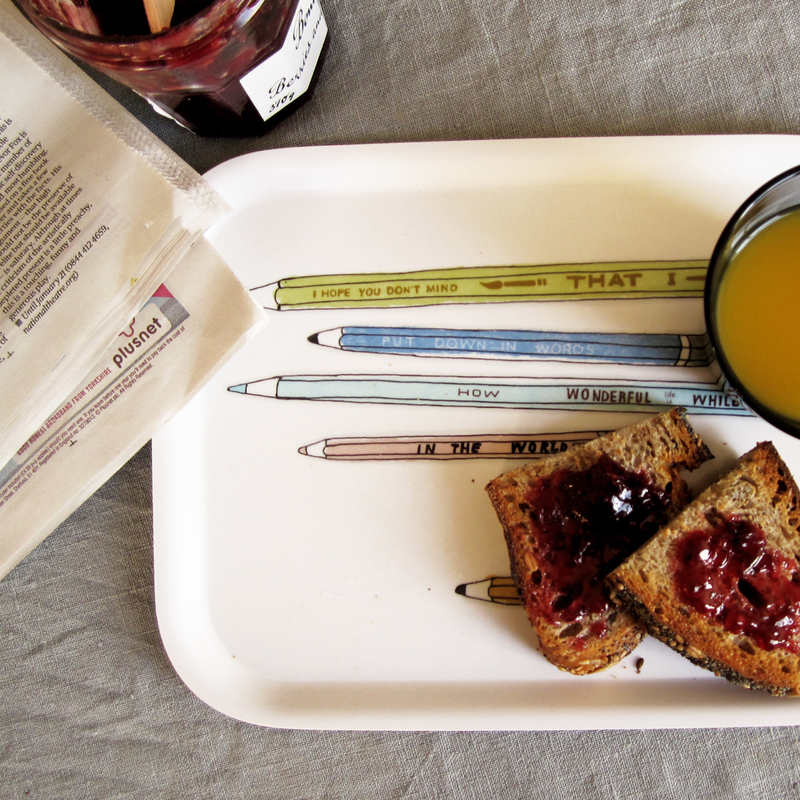 New Melamine tray for sale in my online shop. There are also new prints, among other an Animal ABC. Have a look!